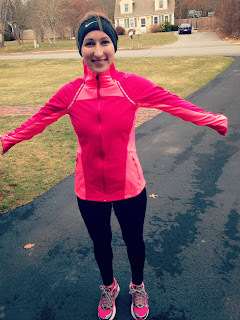 Run Jen Run: I love my new winter running jacket! 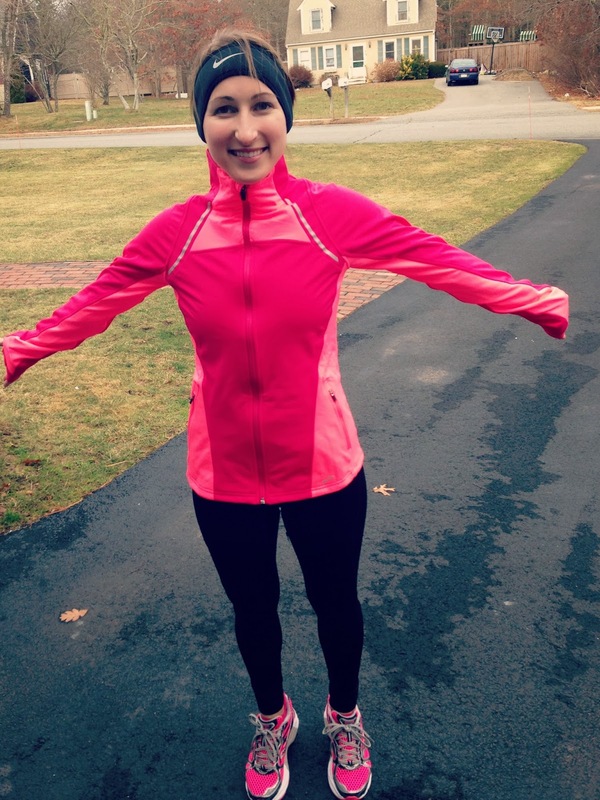 Today I went on my first run since receiving my Brooks Utopia Softshell Jacket II from my Aunt Judy and Uncle Kim for Christmas! I love it!! It's PINK!! It was also super warm and I can’t wait to wear it all winter long. What was your favorite running gift this holiday season?